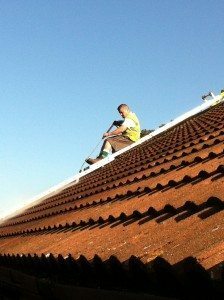 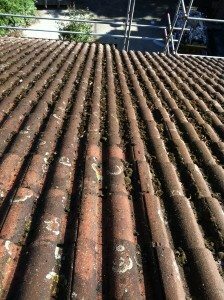 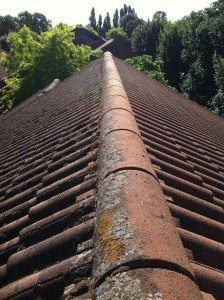 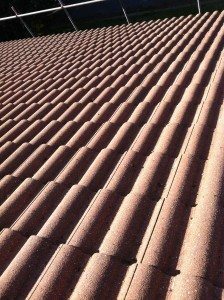 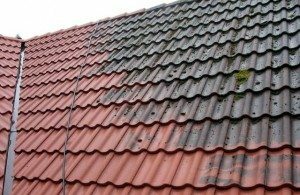 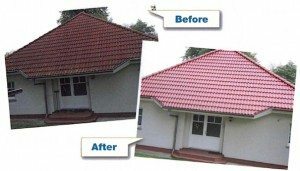 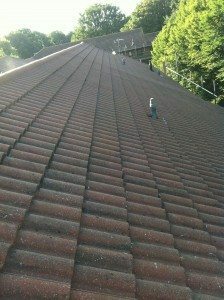 Professionally Jet washing your roof can add great value to your Home , It will restore your roof to looking like new again! 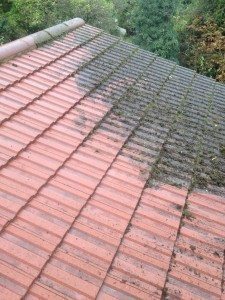 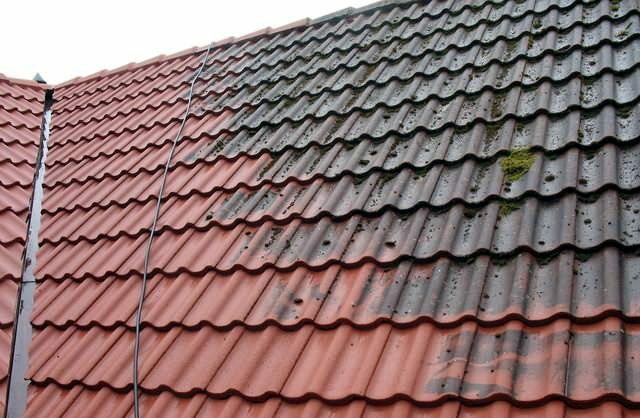 we will remove all moss and algae from your roof and you may even end up saving the amount spent by not having to get your gutters unblocked twice a year! 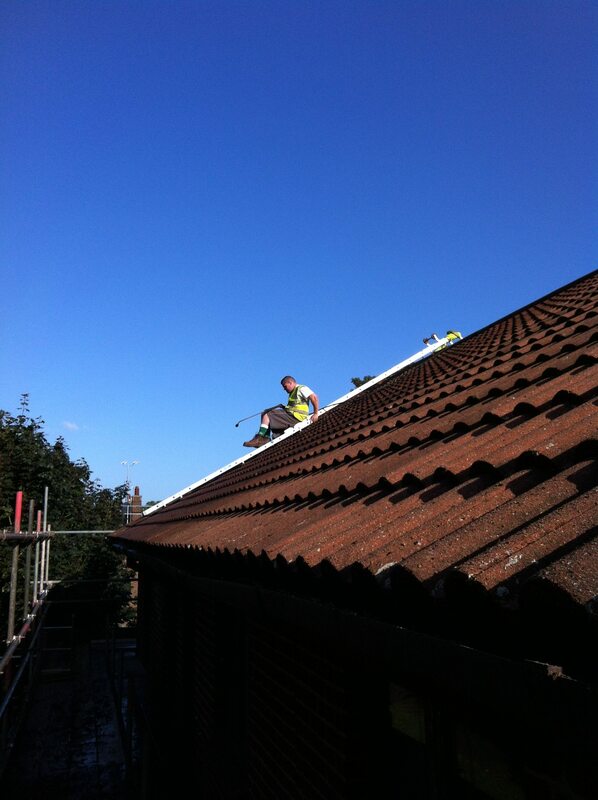 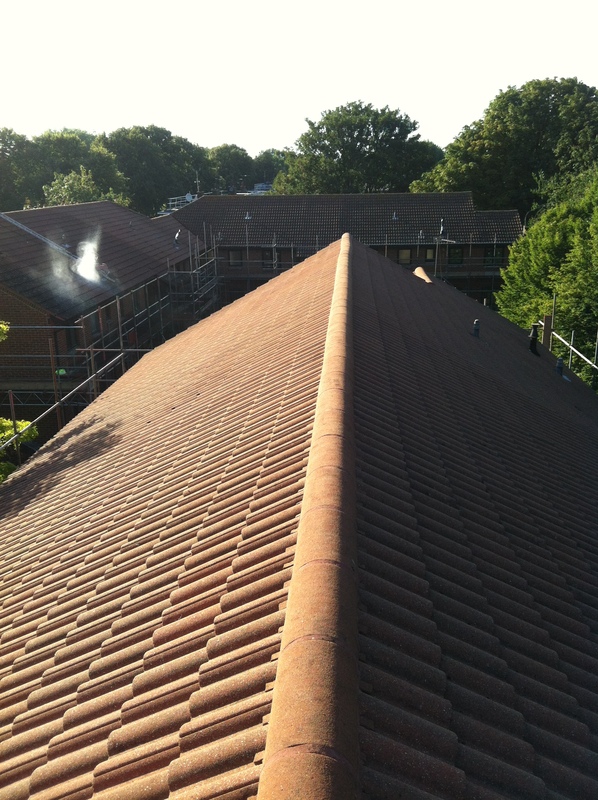 We use the latest equipment to make sure the job is done safely and to a very high standard . 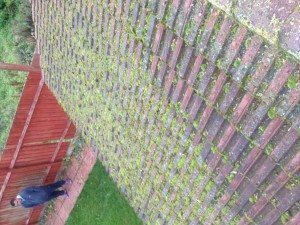 we offer full moss removal and fungicidal treatment. 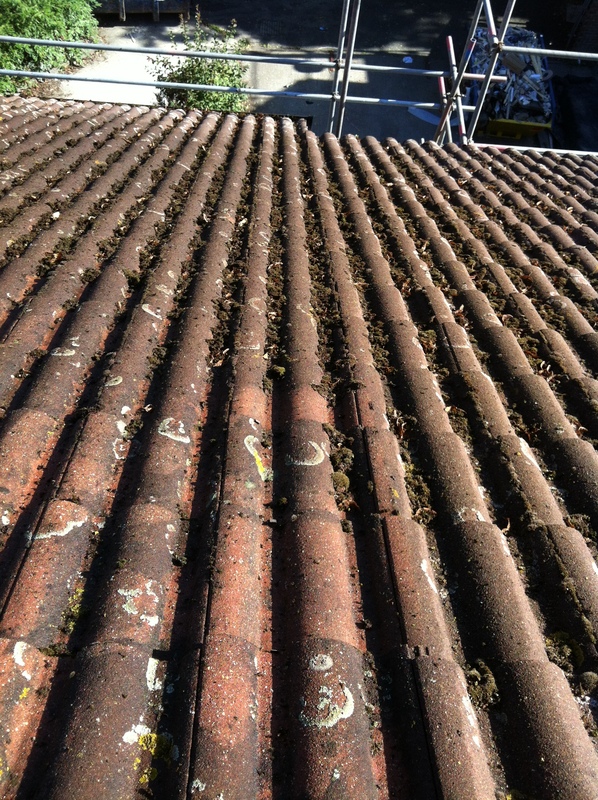 The fungicide will be applied once the roof has been cleaned and will kill of any remaining spores. The application of the fungicide will also help protect against future moss, algae and lichen growth. 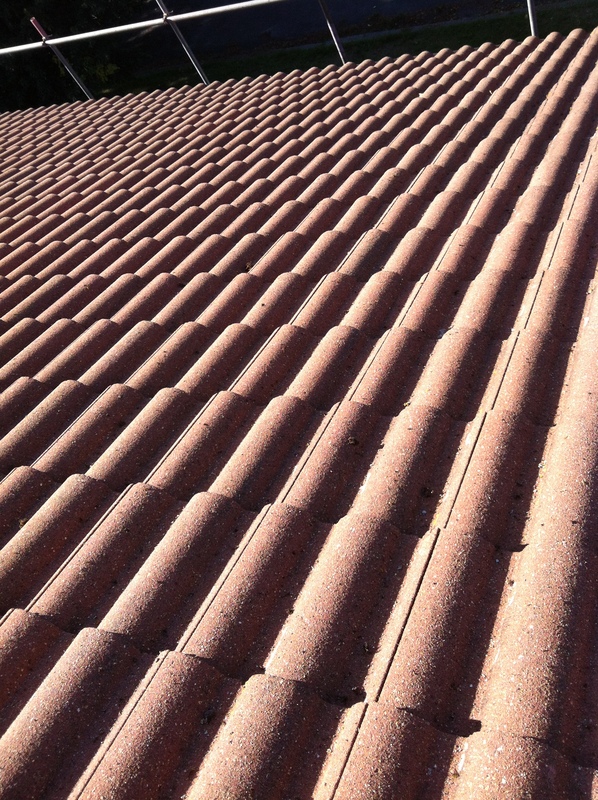 After the moss has been completely removed, we would recommend an application of a roof coating or roof sealer. 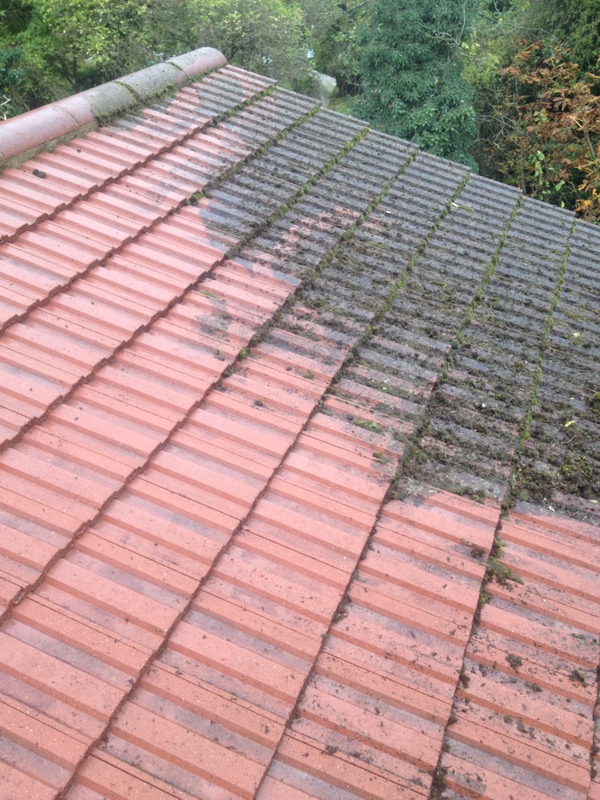 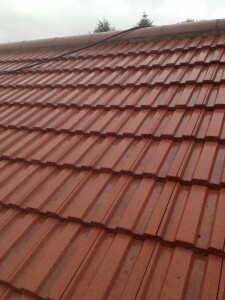 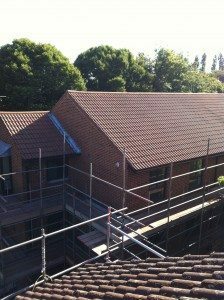 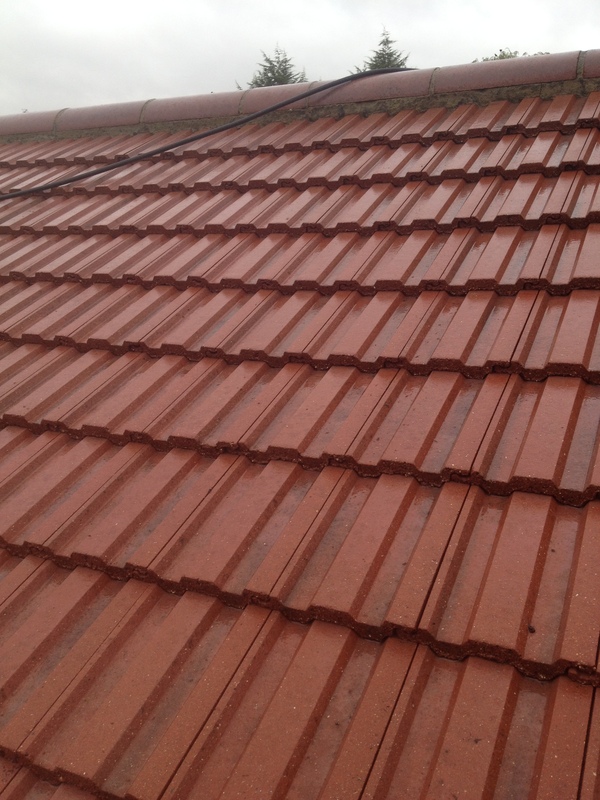 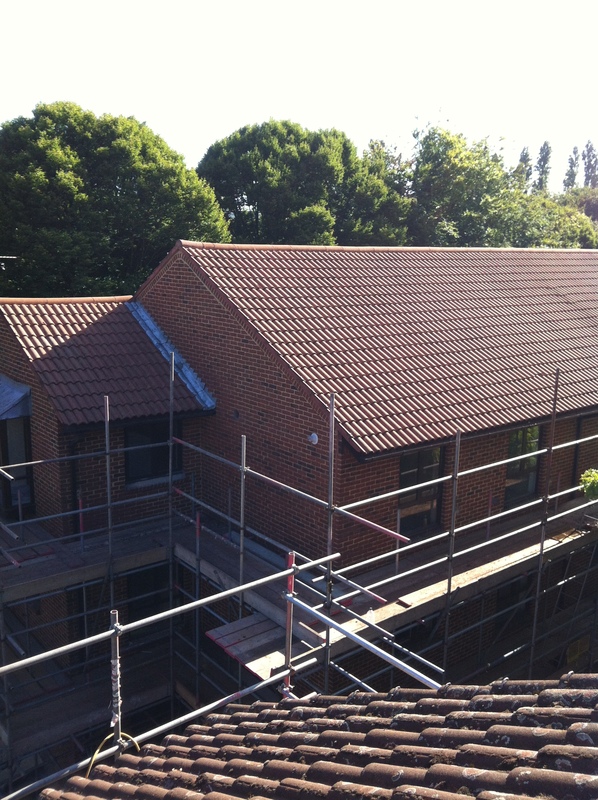 This will make the roof tiles water resistant, reducing the risk of further moss growth. 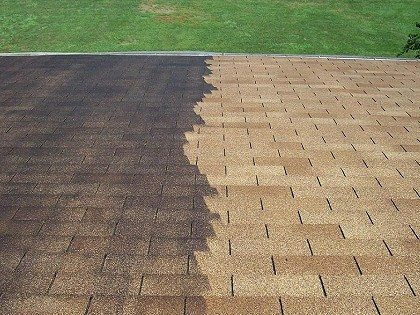 We offer a Money back guarantee if you are not 100% happy with the results.